Gare Montparnasse is one of the six large Paris railway termini, in the 14th arrondissement (very close to the 15th district). It opened in 1840, and was rebuilt completely in 1969. A steam train crashed through the station in 1895; there is a well-known photograph of the event, and full scale reproductions outside a museum chain in South America. 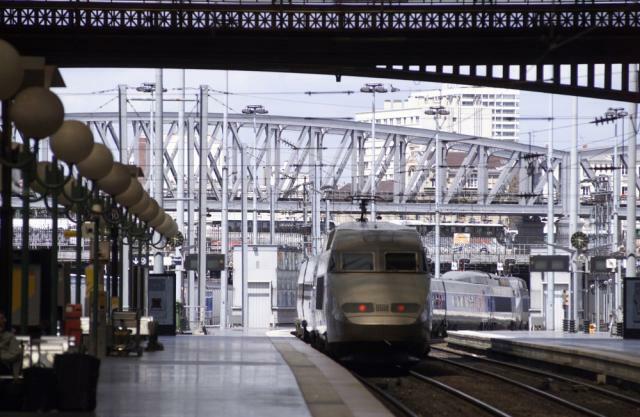 It is used by intercity TGV trains to the west and south-west of France including Tours, Bordeaux, Rennes and Nantes, and by suburban and regional services on the Transilien Paris – Montparnasse routes. There is also a metro station.